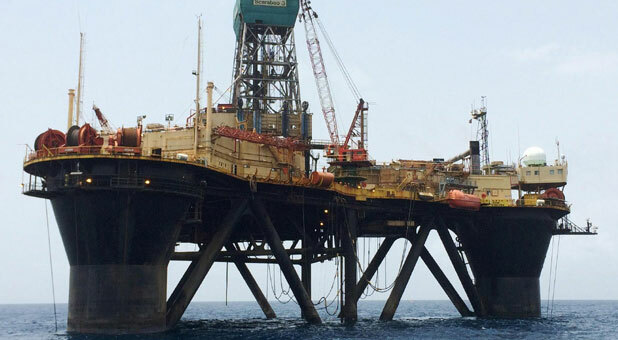 NewAge has built a portfolio of high quality oil and gas assets in five countries in sub-Saharan Africa. 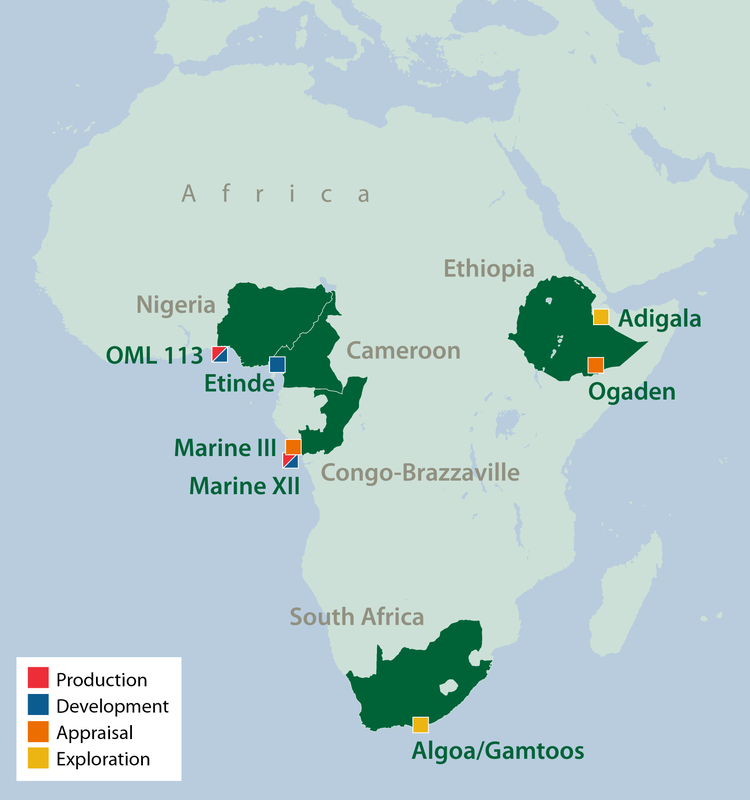 Our first production began in December 2014 and we are currently producing from the Aje field, offshore Nigeria, and two fields in Congo-Brazzaville, namely, Nene Marine and Litchendjili. NewAge operates the majority of its assets. Where we are not the operator, we are an active participant engaging with the operator throughout the development process to deliver outcomes that optimise value. Our portfolio is balanced through a mix of geographical and geological diversification with projects at different stages of their life-cycle.